The US EPA has issued for consultation draft guidance for its nanoscale reporting rule. It closely follows the agency's announcement last week delaying enforcement of the reporting rule by more than three months – to 14 August – amid industry concern over a lack of clarity in its requirements. Once effective, the regulation will require one-time reporting for existing discrete forms of nanoscale materials, and a standing one-time reporting requirement for new ones. 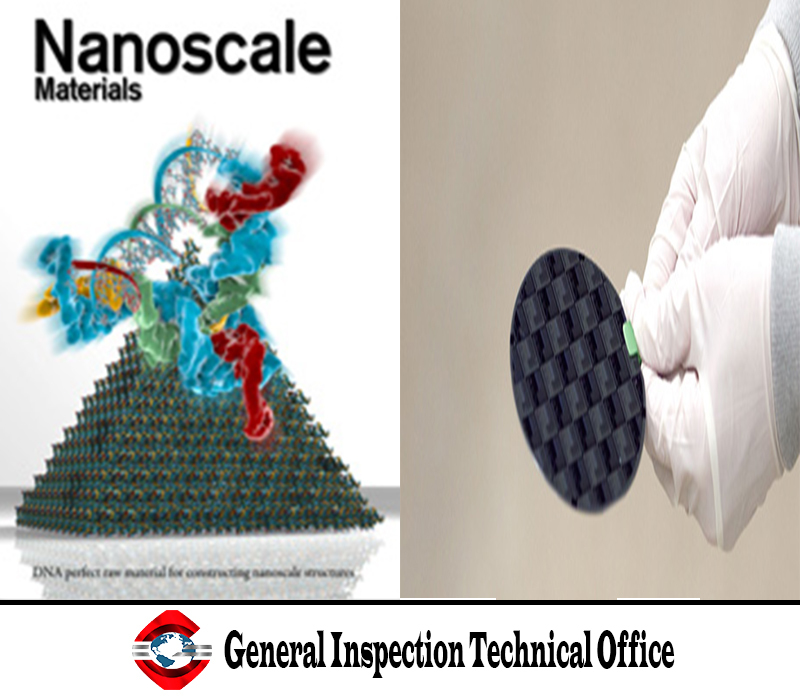 The 14-page document – Guidance on EPA's Section 8(a) Information Gathering Rule on Nanomaterials in Commerce – answers questions the agency has received from manufacturers and processors since it issued the final rule on 12 January. additional areas, like exemptions and the status of articles under the rule. Included in the draft guidance is clarification around the 135-day advanced notification requirement for new discrete forms. The agency says this is not a formal review period that prohibits manufacture, and there is "no obligation upon the company to wait 135 days after reporting to manufacture or process." Comments are due by 15 June. The agency says it will accept feedback on the guidance, but not on the rule itself as this has been finalised.